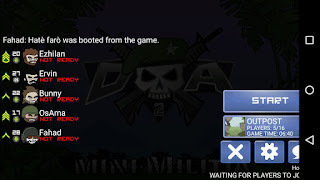 How to Boot a player in Mini Militia Multiplayer game? Also check: How to hack mini militia? 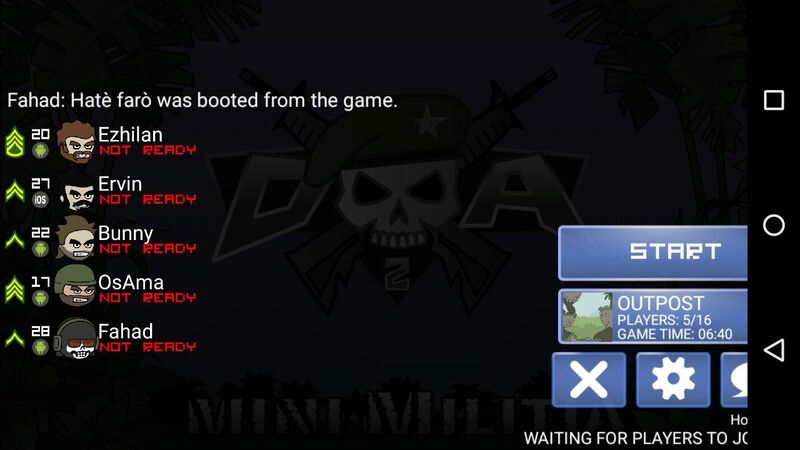 HOW TO BOOT A PLAYER IN MINI MILITIA? 1. Turn on hotspot on your device. Let the players connect to your wifi. 2. Next select Multiplayer and host the game. 3. Wait till the players connect to your game. 4. Now you will find the settings button next to the player name. 5. Select that button. On click that you will find a pop up similar to the one below. 6. 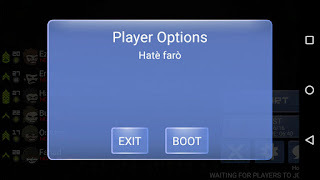 Now select the Boot option. 7. It's done now. 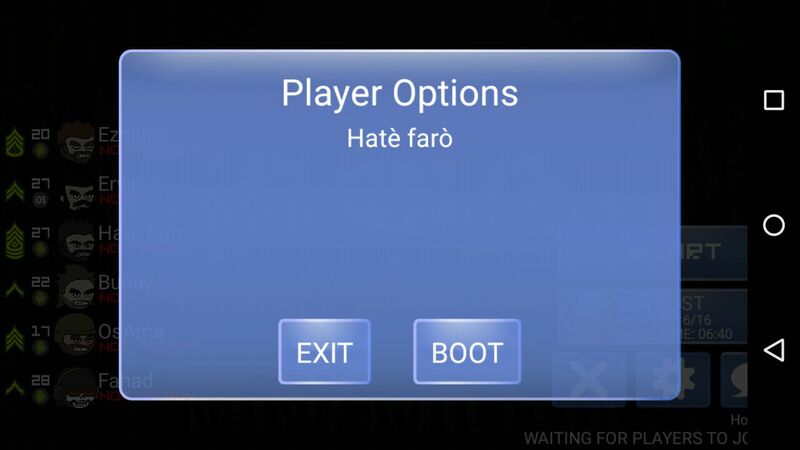 You have booted the player from the play.